The new European General Data Protection Regulation (GDPR) went into effect on May 25th 2018. We want to assure you that MASCIP takes your privacy and personal data seriously and is taking all necessary actions to be compliant with this GDPR regulation. 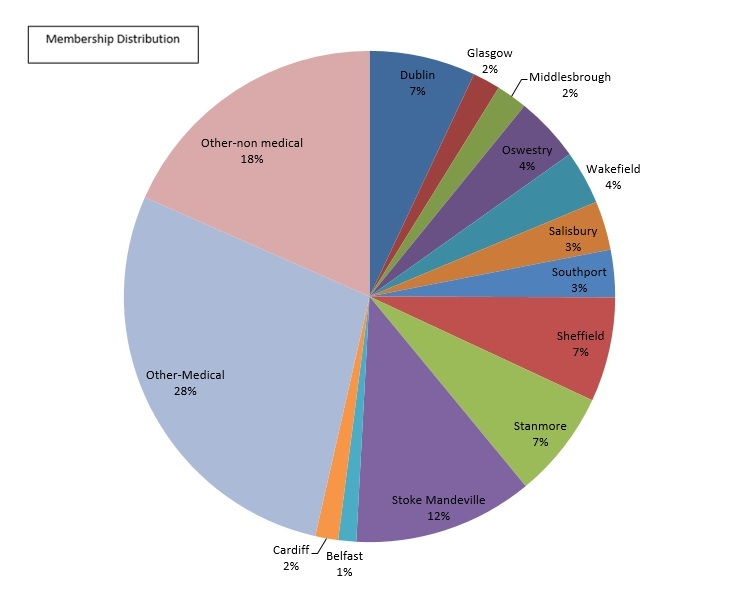 The MASCIP membership database stores members’ names, places of work, areas of specific interest/profession and the email address provided on the membership application form, unless we have been otherwise notified. We are no longer storing any postal addresses or phone numbers. MASCIP will only use your contact details to inform you directly of matters relating to the MASCIP constitution, ongoing activity and to send you the quarterly newsletter. MASCIP does not share this data with any third parties. Please remember to update us regarding any changes to your email address as this is our only means of contacting you directly. If an email bounces back due to your address no longer being active, MASCIP will remove your details from the database and it will be up to you to reapply for membership with an updated email address. To unsubscribe yourself from being a MASCIP member and therefore from receiving the quarterly newsletter and any MASCIP related communication, please click here. 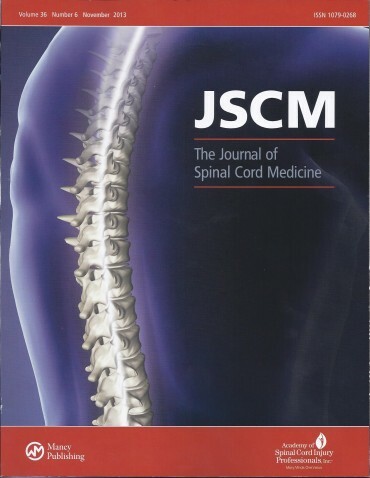 As a member of MASCIP you will be entitled to a 25% discount on the Journal of Spinal Cord Medicine. The JSCM is a multidisciplinary, peer-reviewed journal. Visit www.maneyonline.com scm to browse the free Editor’s Choice articles and see what is the most-read research in SCI right now. MASCIP members are entitled to a 25% discount on personal subscriptions to the journal. If SCI centres wish to take out an institutional subscription, discounts are also available for MASCIP members. Please contact s.ashton@maneypublishing.com for a quote.